With Cuba already beginning a new, post-Castro era, it is long past time for the US policy to evolve. Is there a greater example of utter folly than America’s superannuated policy toward Cuba? During more than 50 years corrupted by covert actions, economic sabotage, travel bans and unending embargo, the United States managed to make Castro and Cuba an international symbol of proud independence. Intent on isolating Cuba, Washington has succeeded only in isolating itself in its own hemisphere. Intent on displacing Fidel Castro, the US enmity only added to his nationalist credentials. A recent visit reveals a Cuba that is already beginning a new, post-Castro era. That only highlights the inanity of the continuing U.S. embargo, a cruel relic of a Cold War era that is long gone. Cuba is beginning a new experiment, driven by necessity, of trying to build its own version of market socialism in one country. 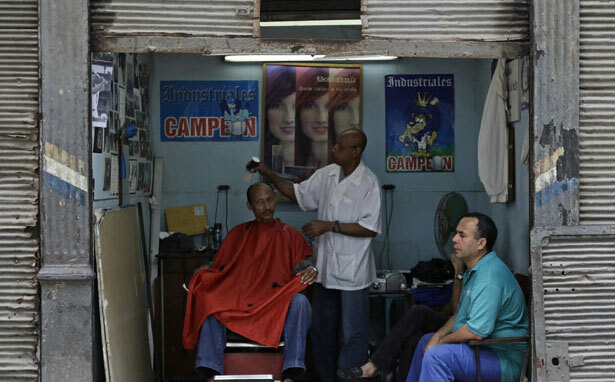 Just as populist movements in the hemisphere looked to Castro and Cuba for inspiration, now Cuba is learning from its allies as it cautiously seeks to open up its economy.